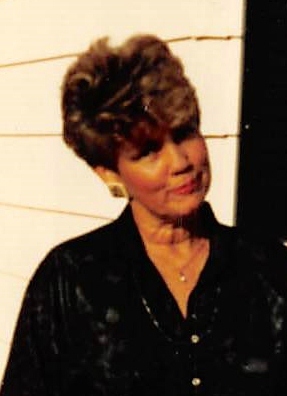 Ellen Louise Ware, 78, of Tonganoxie, Kansas passed away April 10, 2019 at Kansas City Hospice House. Celebration of Life will be Wed., April 17 from 1:00-3:00 pm, at Maple Hill Funeral Home 3300 Shawnee Dr., Kansas City, KS. Committal service following. Ellen was preceded in death by her husband Charles W. Ware, Jr. (2012), her parents, and infant daughter Ellen Ware. She leaves behind her children Rhonda Weston, Charles W. Ware III (Diane), Barbara Heddings (Harold), 7 grandchildren, several grandchildren and great grandchildren.